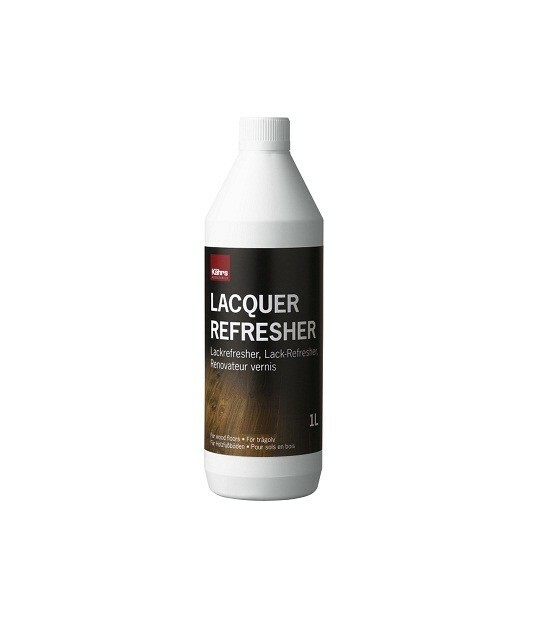 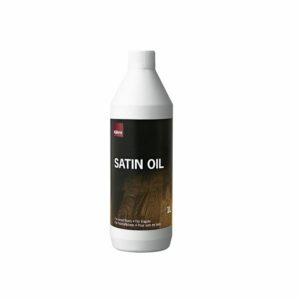 Used to bring luster back to the finish of a dull satin or matt lacquered floor. 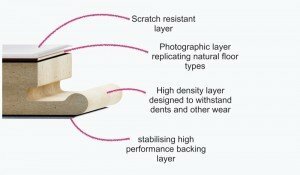 The floor can be recoated in the future if needed after this product is used. 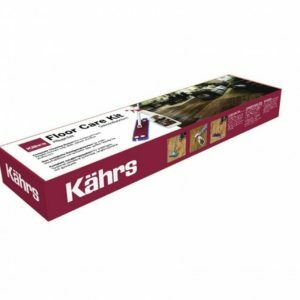 Should be applied with Kährs mop.